Finest gold sol is red in colour; as the size of particles increases, it appears purple, then blue and finally golden. This is the image I found on Wikipedia which portrays the same phenomenon. The same page also discusses the effect of size etc. on the colour, but I don't understand exactly what's happening. Why shouldn't the colour be the same for all sizes? Isn't it characteristic of the molecules which make the sol as the light absorbed and reflected depends on them? Does this mean that when we break down any other thing to very small particles, it's sol will change in colour? 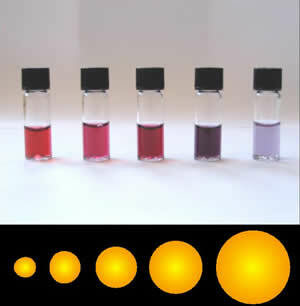 The color of conductive nanoparticles depends on plasmonics. In brief, quantum behavior predominates in the few electrons of a nanoparticle, rather than as a continuous conduction band. Surface plasmons strongly influence the color and polarization of light in sols and colloids. For example, for hundreds of years, stained glass has been made with gold or selenium to get pinks and reds. Not the answer you're looking for? 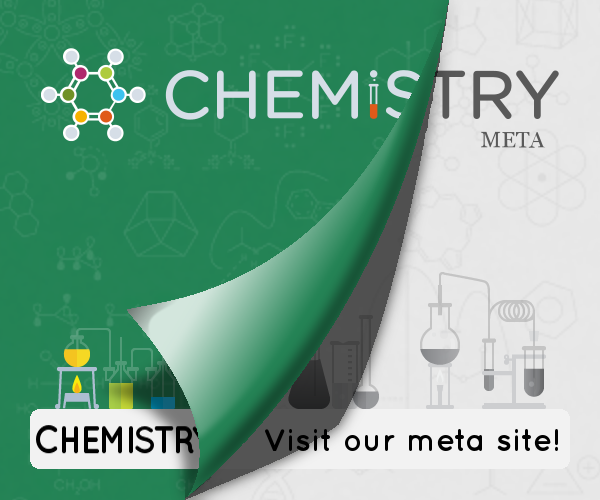 Browse other questions tagged physical-chemistry experimental-chemistry color colloids or ask your own question. Why does water spills on our shirt change its colour? Why do elements change their colour in reactions? Why does Area of Interface depends on size of particles?